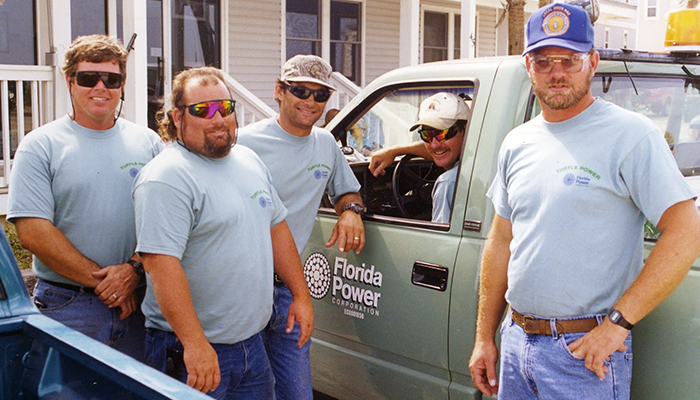 Photo 120: These men are wearing Florida Power Corp. "Turtle Power" T-shirts. What's turtle power and why are they wearing these shirts? 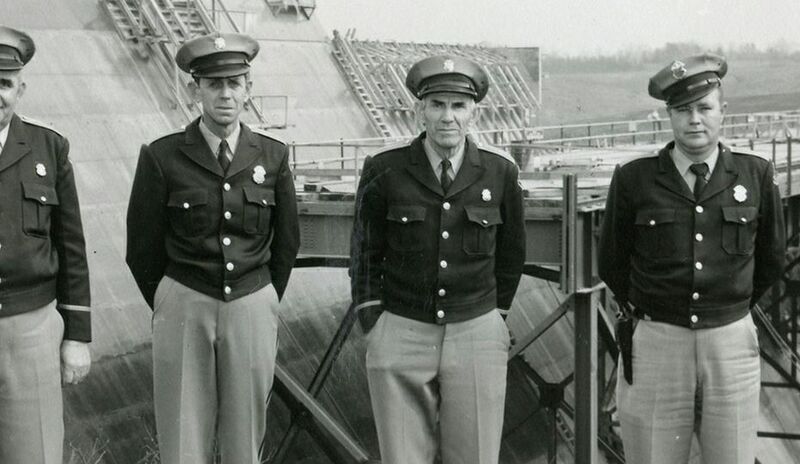 Photo 122: From the Public Service Co. of Indiana collection. 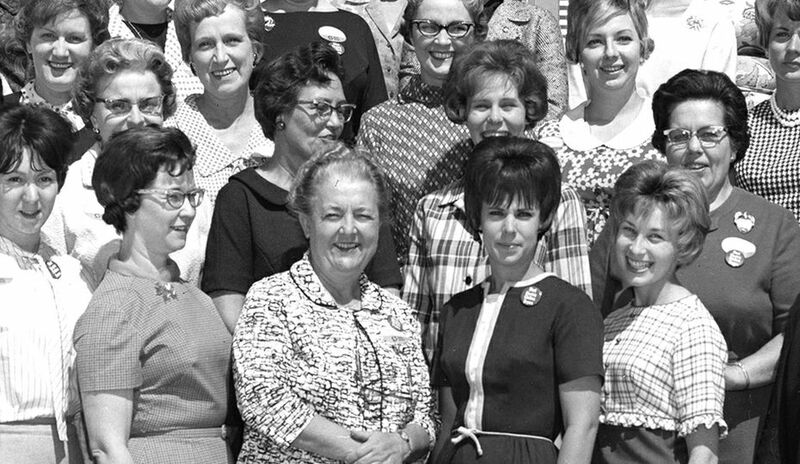 Who are these employees and where did they work? Photo 125: The old Union Gas & Electric Co. building? 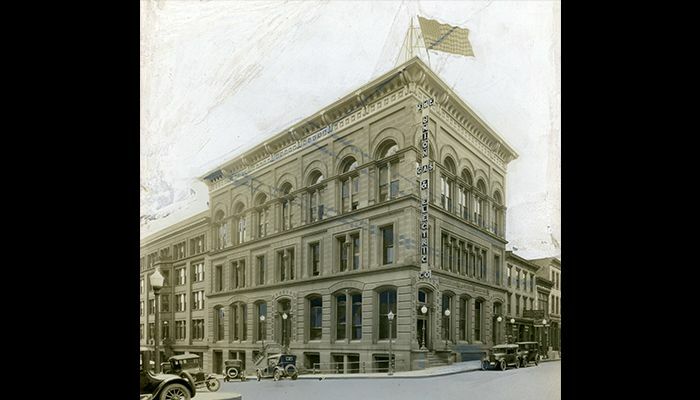 Was this in Cincinnati and does the building still stand? 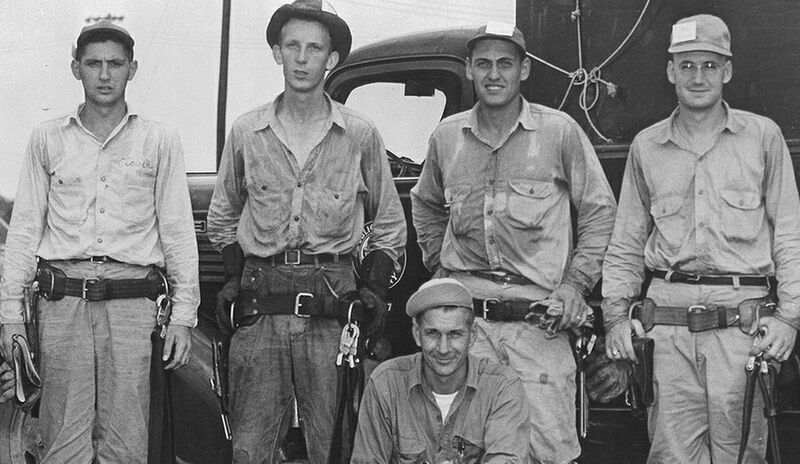 From the Cincinnati Gas & Electric collection. 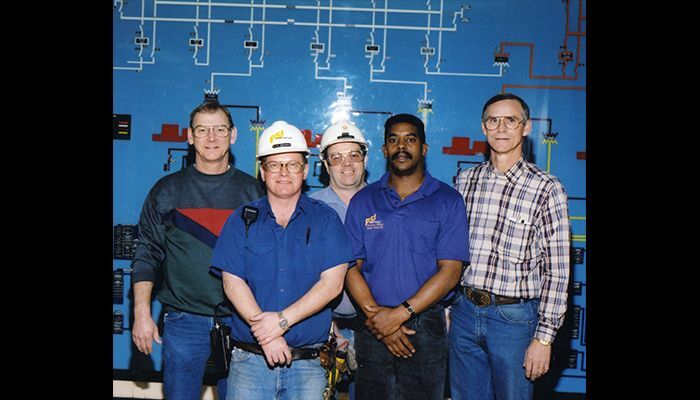 Photo 115: These are employees in the Engineering Department at Duke Power. When was the photo taken? Recognize anyone? 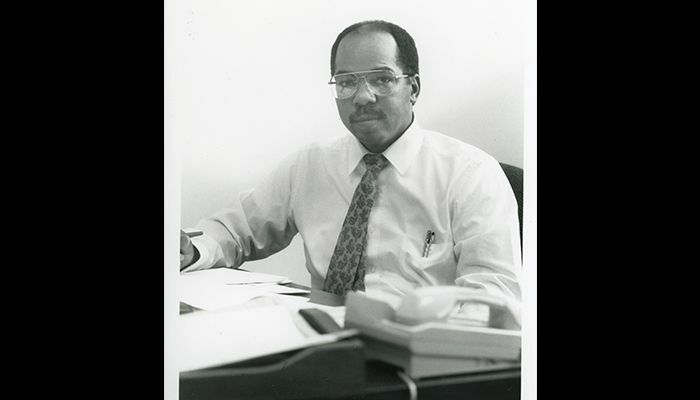 Photo 112: A number of people recognized Donnell Davis, who worked in finance-related positions in uptown Charlotte and at McGuire Nuclear Station before his retirement. Photo 113: Several people said this is a model of Catawba Nuclear Station in South Carolina. 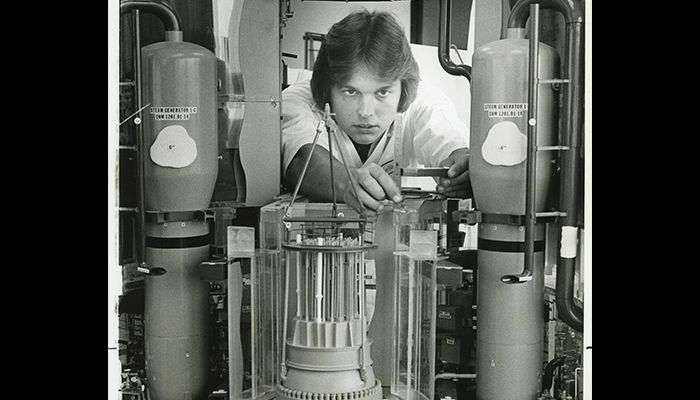 Robin Turpin, who works at McGuire Nuclear Station, reports this is a photo of John Hancock from the late 1970s or early '80s. 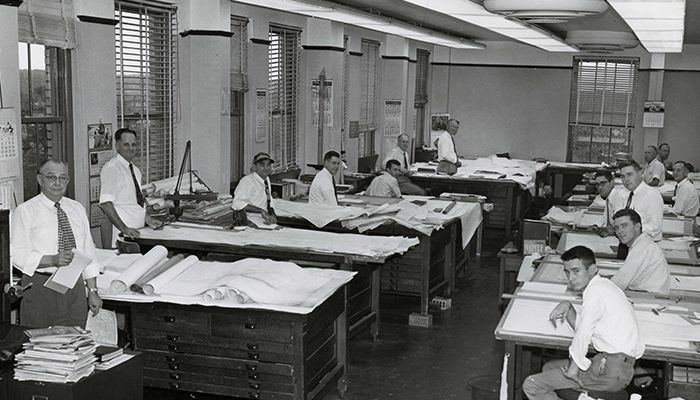 The models "were built from the piping/equipment drawings issued for the construction of the plant. 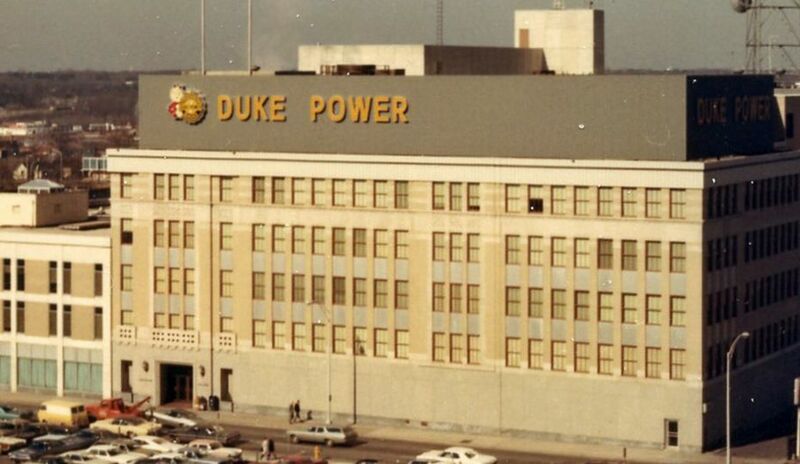 Seem to remember that the model shop was on the 8th floor of phase 1 of the Energy Center (formerly electric center)."